Homer Lee » Blog Archive » Awesome August! 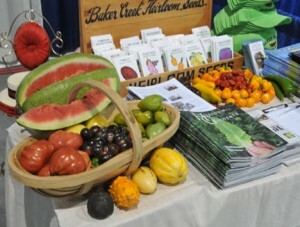 August is Awesome & so are YOU! It’s that time of year when you are thinking about doing something fun, well Branson is the place to be! I love this town & I get to play/work at some of the BEST places in town! 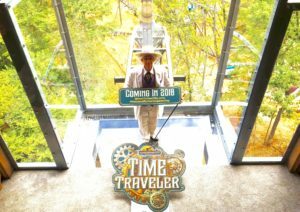 BIG NEWS ~ Time Traveler! 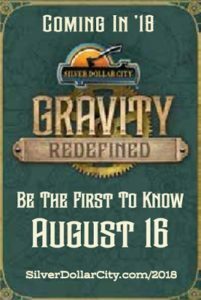 Silver Dollar City announced Wednesday, August 16th, 2017 their newest attraction/ride ~ ‘Time Traveler’! 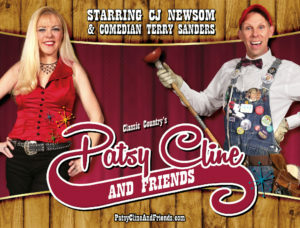 My 2nd season with Patsy Cline! My 2nd season in Classic Country’s Patsy Cline Show at the Americana Theatre! 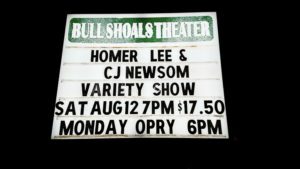 See CJ Newsom, the ‘Re-Cliners’ Band, & me as multiple characters at 7:30 PM every Tuesday, Thursday, & Sunday! Call 417-544-8700 for reservations! 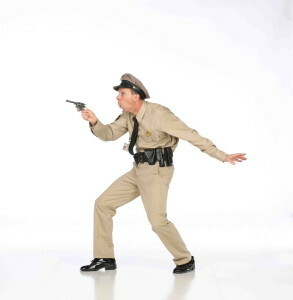 I play ‘Barney Fife’ for the annual MDA ‘Lock-Up’ at the Village Inn on Glenstone Ave. in Springfield, MO from 10 AM – 3 PM! I played ‘Barney Fife for the annual MDA ‘Lock-Up’ being held this year at the Starlight Theatre on Hwy. 76 fro 10 AM – 3 PM! 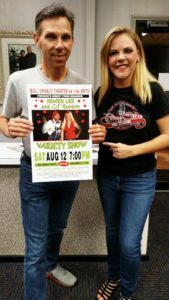 CJ Newsom & I performed at the Bull Shoals Theatre for the Arts at 7 PM on Saturday, August 12th in Bull Shoals, ARK & had a blast! 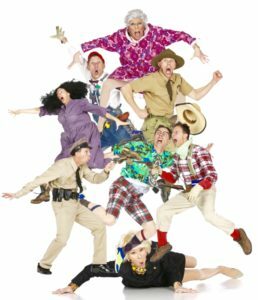 Shepherd of the Hills Play has RE-OPENED! ‘Ollie’. I’m not in the play this fall, but I will be next season! Join me on a cruise! 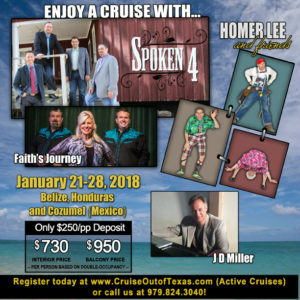 Yes, you can go on a cruise with me & Spoken 4 Quartette this coming January 21st – January 28th 2018 on Carnival Breeze to Belize, Honduras, & Cozumel! Tell then I sent you & get a discount too! This entry was posted on Tuesday, August 1st, 2017 at 8:14 am	and is filed under Uncategorized. You can follow any responses to this entry through the RSS 2.0 feed. Both comments and pings are currently closed.